Rental City | Great Things Happening in Orillia!!! Home / News / Great Things Happening in Orillia!!! who will bring excitement and experience to you our valued customer. 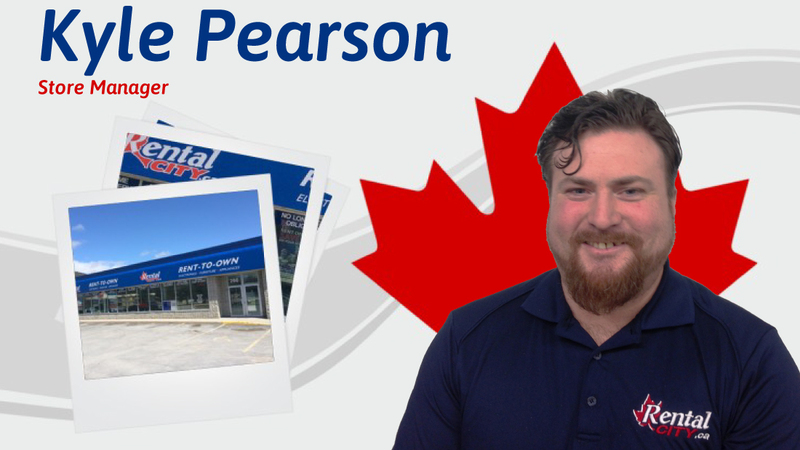 Kyle is no stranger to the Rent-to-Own business, having been involved with it for over 8 years! this transition and he is excited to get to know all our customers by name. We welcome you to stop by the store to meet and welcome Kyle in person at our showroom!